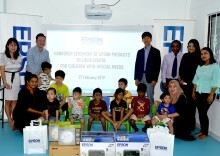 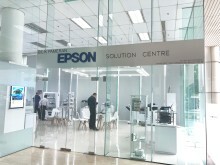 Epson Malaysia sponsored up to RM 23,000 worth of products to Louis Centre for Children with Special Needs, located at Taman Ujong, Seremban. 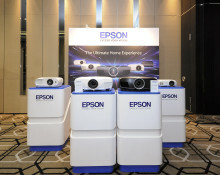 The sponsorship includes the Epson EB-1450Ui interactive projector, a crucial contribution to the centre’s unique multisensory teaching approach tailored for the children. 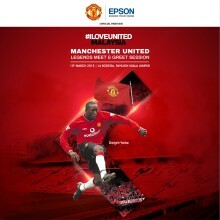 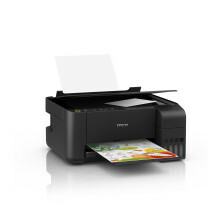 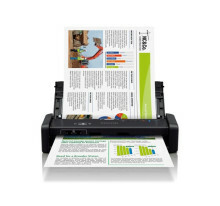 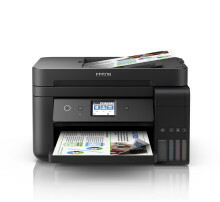 Other sponsored products include the latest EcoTank printers and label printers. 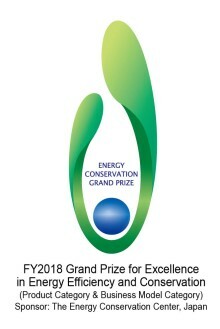 Seiko Epson Corporation (TSE: 6724, “Epson”) has been awarded The Director-General's Prize, The Agency for Natural Resources and Energy, for Epson's LX-10000F series and LX-7000F series of high-speed linehead inkjet multifunction printers sold in the Japanese market. 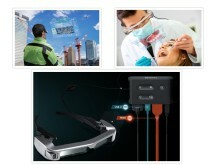 Epson has announced the release of the Moverio BT-35E smart glasses, designed to be easily used in combination with existing hardware through HDMI and USB-C connectivity at almost zero latency, enhancing its connectivity for commercial applications such as healthcare, commercial, drone piloting, engineering, and more. 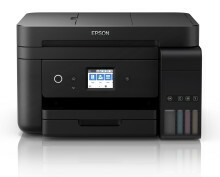 Epson, a global leader in printing technologies and market leader for ink tank printers, has launched its new line up of EcoTank printers that offer one of the lowest total cost of ownership in the market. 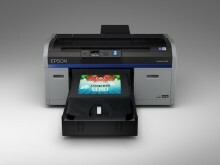 Known previously as the L and M-series Ink Tank System printers, the newly branded EcoTank printers are also rated most reliable ink tank printer compared to other brands.